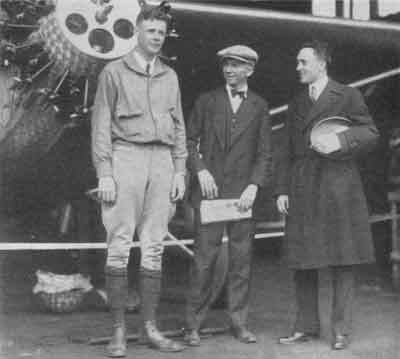 DNA tests confirm that pioneering American aviator Charles Lindbergh fathered three illegitimate children in Germany, their spokesman has said. They look kind of swarthy and weird, almost gypsy-like. Who knew Lindy was into brown sugar. The more families he fathered, the better. He obviously was Hallstatt Nordic, and highly gifted. Please look at genes at a wholistic concept to improve humanity. I also think that they look weird and swarthy (bad lighting?). Do we have a picture of the mother? I'm really curious to know if she was White. Jewish Crook 'Fathered 600 Children' at Own Fertility Clinic.